Some of you might have seen pictures of this track a while back, and I'm probably not going to ever finish this so I'll jut release it as is. 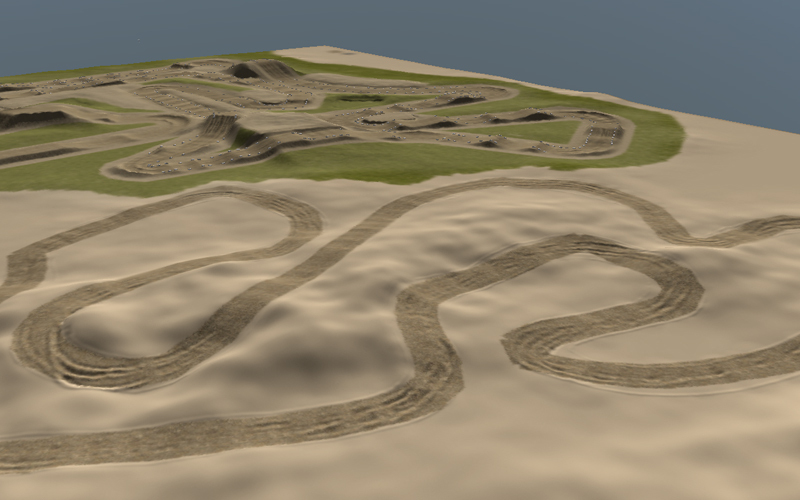 The comp has 2 supercross tracks, 1 sand track, 2 sections of an unmade mx track, rutted out roller track, and an unfinished BMX track. 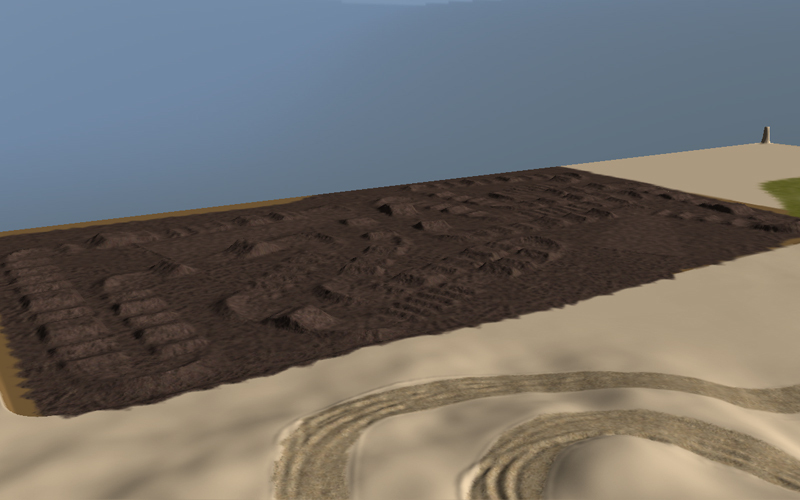 Basically all that needs to be finished is the 2nd mx track and environment. Do whatever you want with this track.... cut it apart, change stuff, do whatever as long as you give me credits for the base. 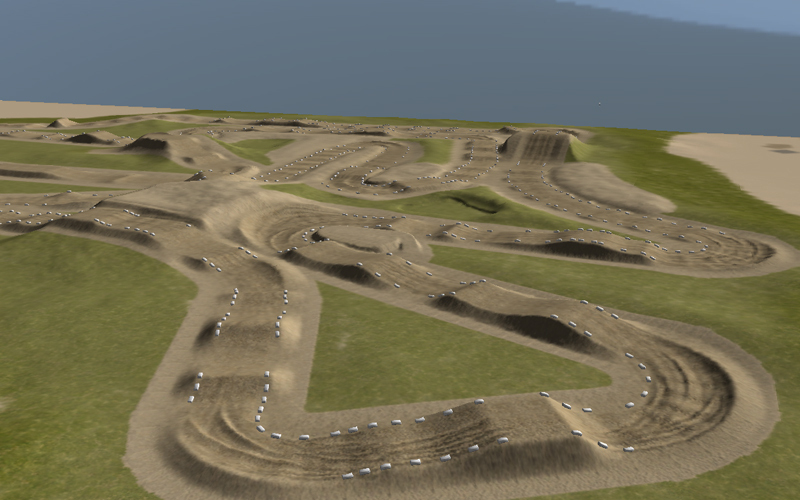 Your SX trackbuilding skills are some of the best in the game. 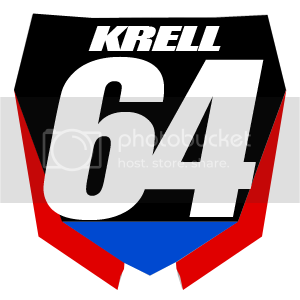 The outdoor looks pretty well built too, but will take some different suspension for me to really gel with that and definitely not my favorite traction. Thanks for sharing. These SX's are challenging but really well built and fun.